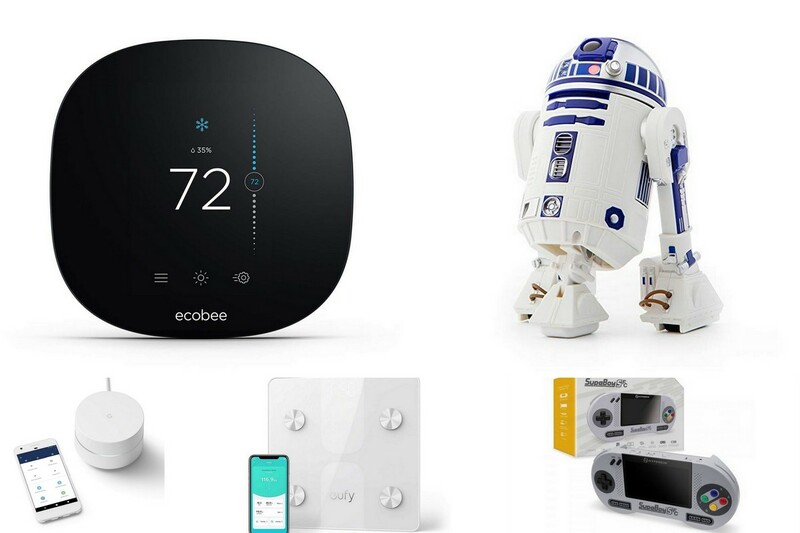 Welcome back to our series that will showcase all the best smart home and general tech deals happening right now. Whether you’re looking to save some money, or you just want to find the best available price on your most desired tech, we have you covered. 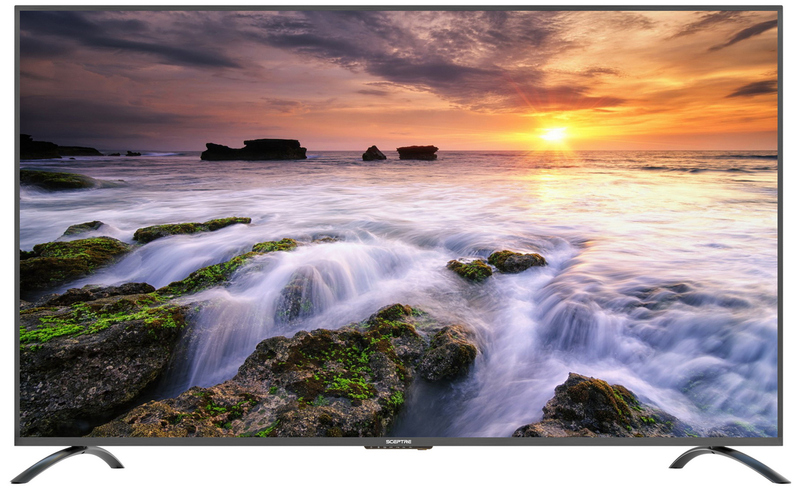 This is an INSANE deal on a 75″ smart TV capable of display 4K UHD quality content. 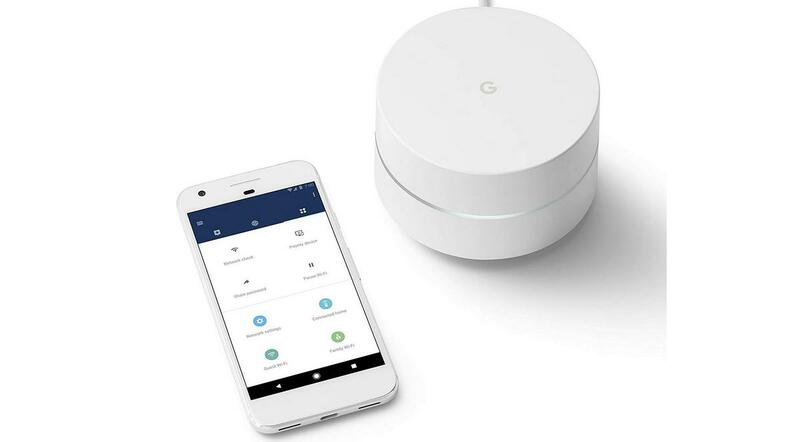 Google’s mesh WiFi router can extend wireless coverage up to 4,500 square feet (1,500 sq. feet per device). That will eliminate wireless deadzones in your home or around your property, as well as boost online experiences. 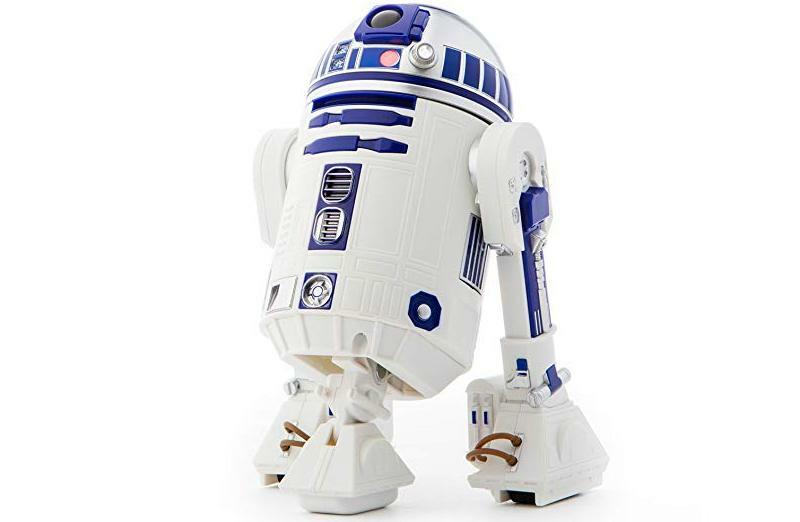 The R2-D2 droid works like any other Sphero product and can be controlled via smartphones. But it also has authentic movement just like R2 from the movies and so much more. 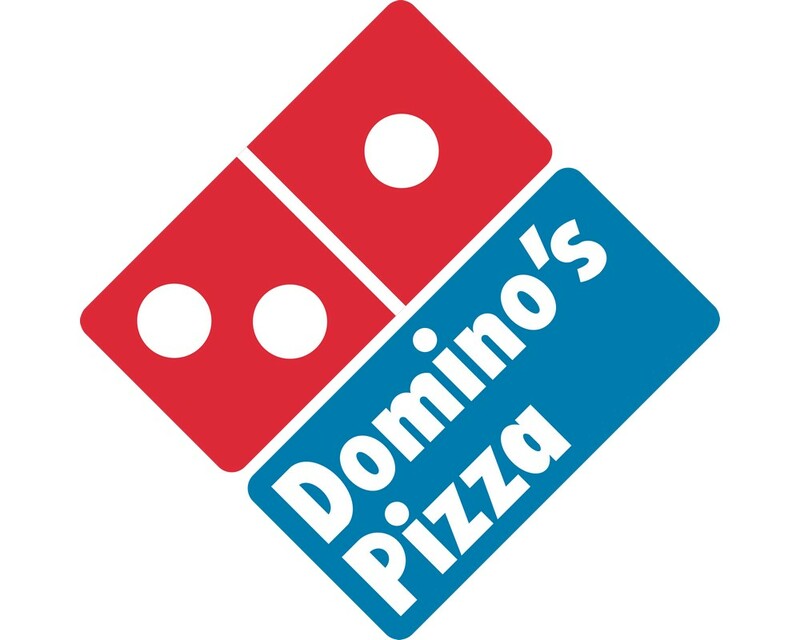 It’s pizza, for 50% off! How is that not a steal? 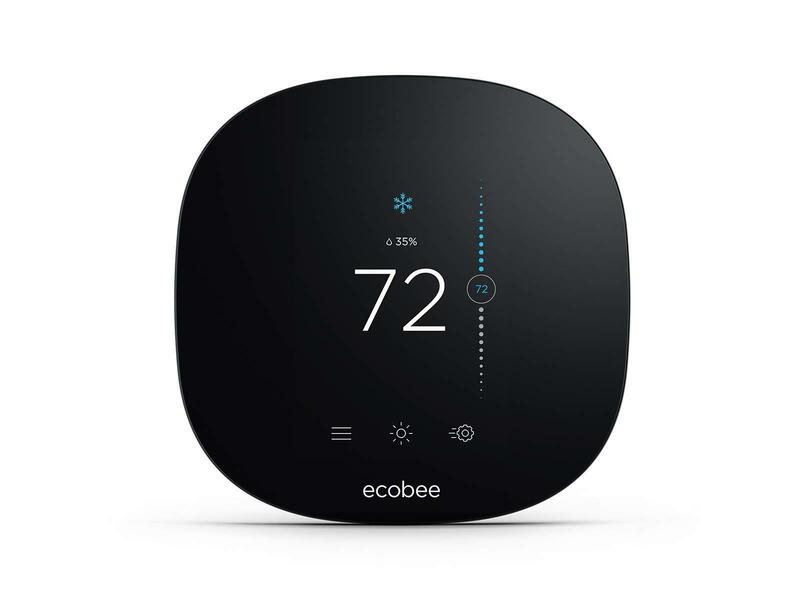 The Ecobee3 Lite is the latest model in the company’s smart thermostat line. It will help homeowners save up to 23% annually on heating and cooling costs by automating the entire process. The eufy C1 Bluetooth-enabled smart scale can take a total of 12 different body and health measurements from weight and body fat to fitness body composition analysis. In other words, this scale is the real deal! 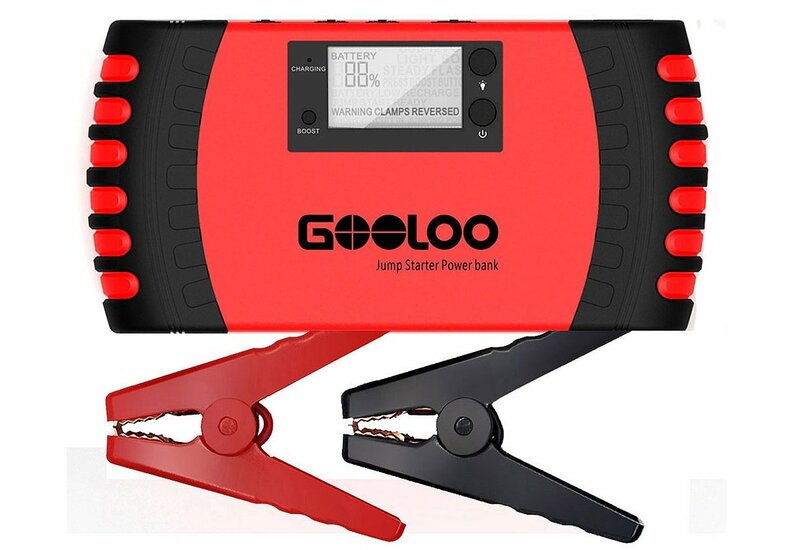 If you’re ever trapped somewhere remote with a dead car battery, without any nearby cars or people, you’ll need the GOOLOO portable car jump starter. It works on most 12V car batteries and can give them enough jolts to get up and running and get you back to civilization — or at least a cup of coffee. 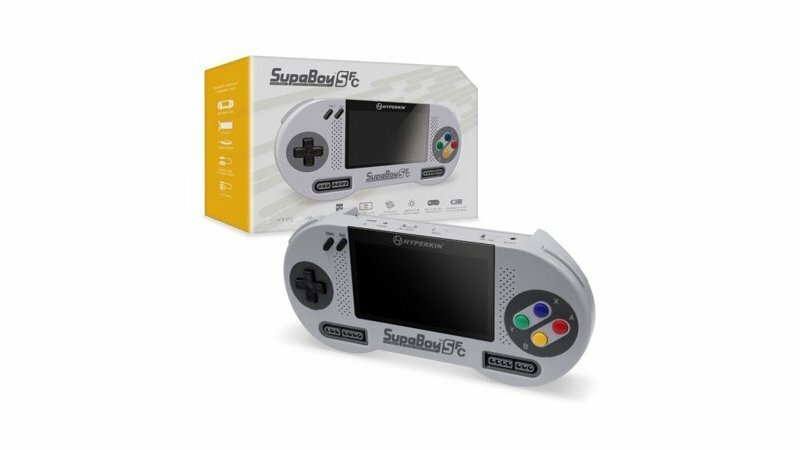 This retro-inspired portable game console is based on the original SNES, and includes support for two-players, as well as OG cartridges in the top-mounted game slot.